Looking for Baker Instrument Company? 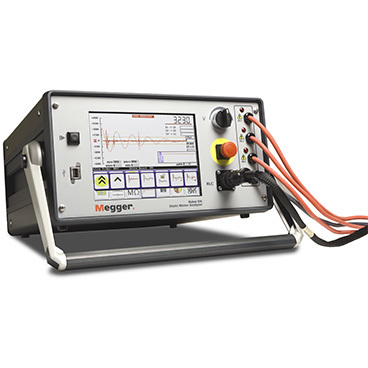 We are now part of Megger! 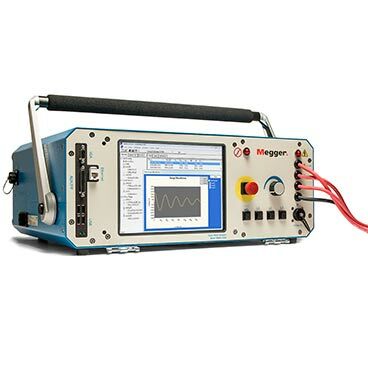 Static analysers are used on off-line motors and generators to test motor circuit and insulation condition. 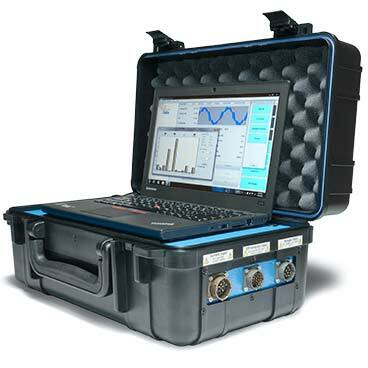 Dynamic analysers are used for monitoring on-line motors to capture power quality, motor condition and load issues. 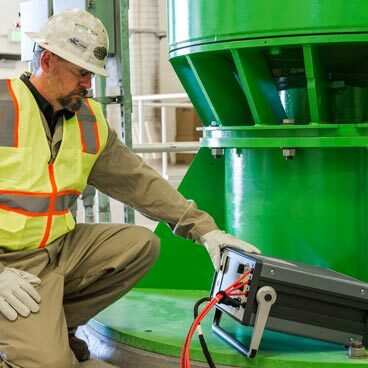 Electric motor QC systems are designed for motor, generator and coil manufacturers to test the insulation and other parameters of coils, stators and armatures rapidly and repeatably in a production context. 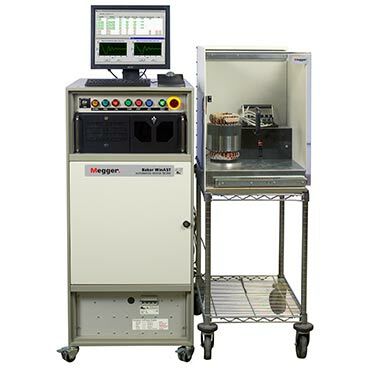 Baker Instruments is a leading provider of test equipment for the electrical condition monitoring of motors, generators and coils. 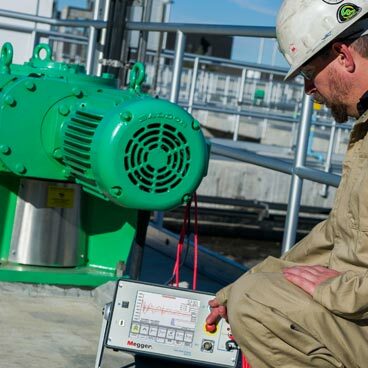 Whether you are testing in a motor repair shop, in an industrial plant, on a ship or up a wind turbine, Baker Instruments motor test equipment allows you to fully understand the condition of the motor, the power supply and the load. 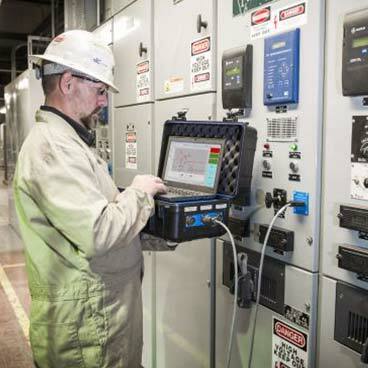 Comprehensive motor testing allows you to reduce costs and avoid unplanned motor and machine downtime. 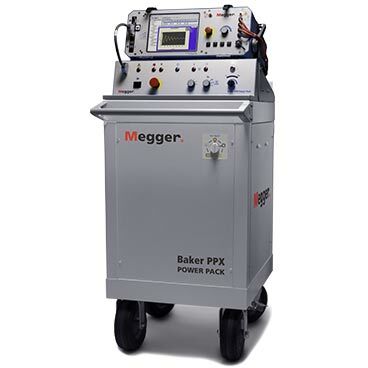 Baker have the expertise to fully support our customers with on-site demonstrations of all equipment prior to purchase, product training, application support, calibration and repair. The business was acquired by Megger from the SKF Group on the 19th August 2018. 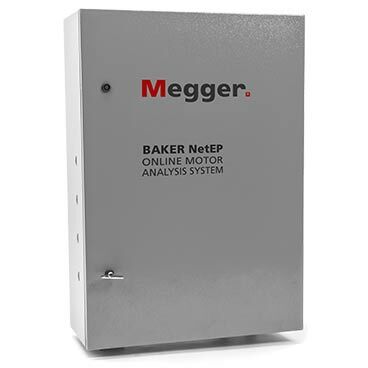 Megger Baker Instruments offers in-warranty and post-warranty repair and calibration services for current and older models. Our main service location is in Fort Collins, CO, USA, and our expanding network of authorised service centers means that your equipment may be serviced much nearer to your location for a quicker turnaround and lower shipping costs.